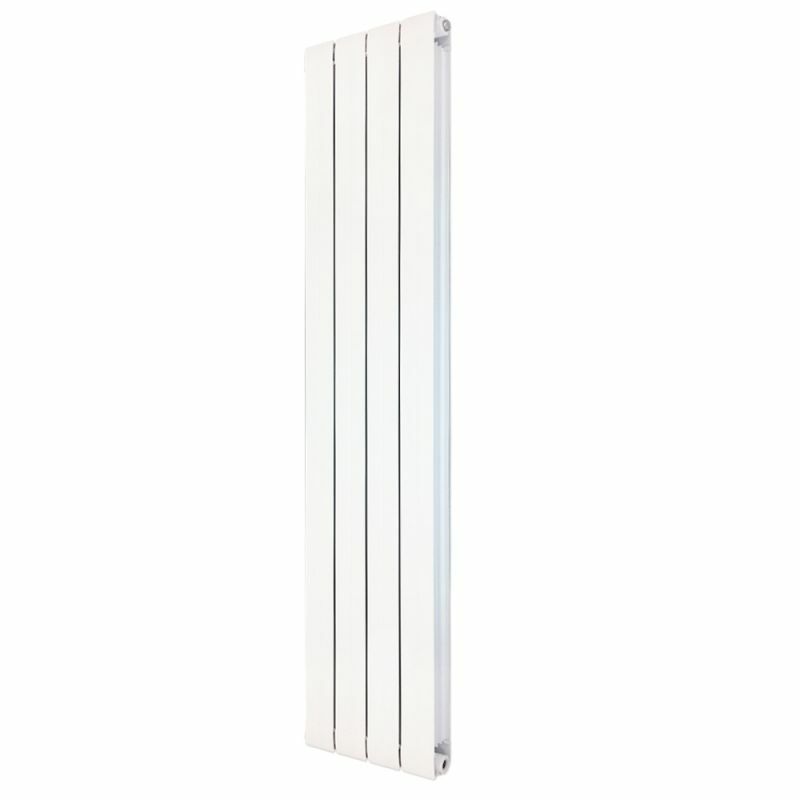 The Vesuvius White Radiators are a modern aluminium radiator with extruded sections and multiple fins for increased surface area. These radiators have been designed to be lightweight & super efficient without sacrificing aesthetics. Why Buy This Aluminium Radiator? 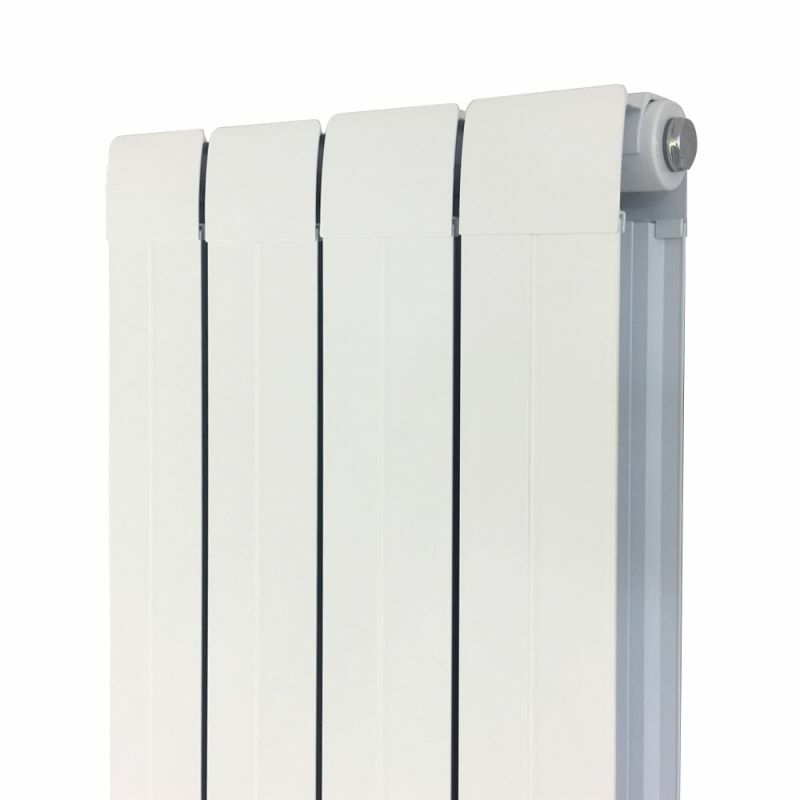 "The White Vesuvius range are a modern aluminium radiator with extruded sections and multiple fins for increased surface area. 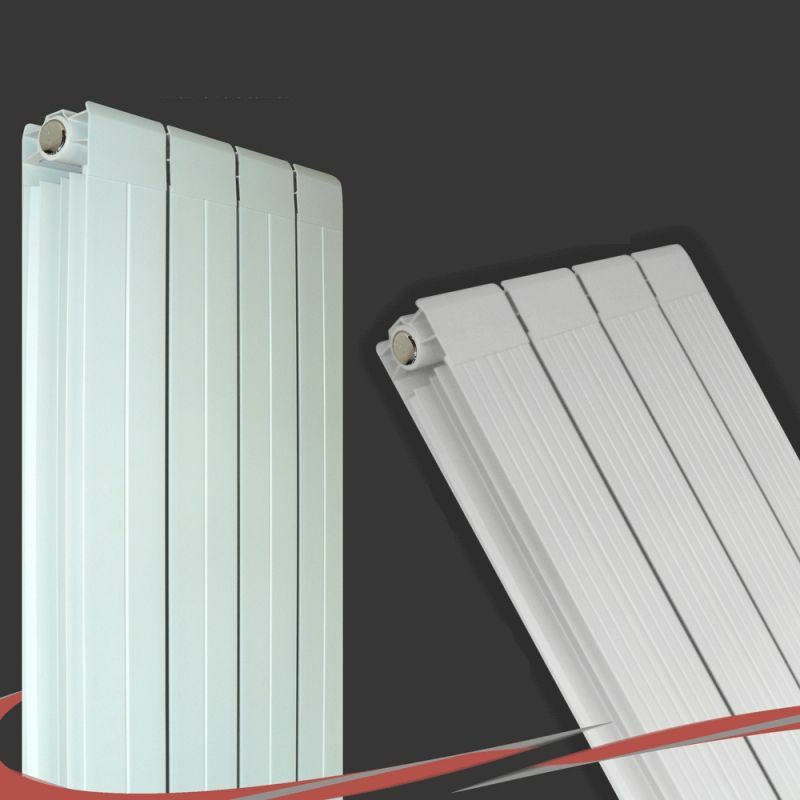 These radiators have been designed to be lightweight & super efficient without sacrificing aesthetics." 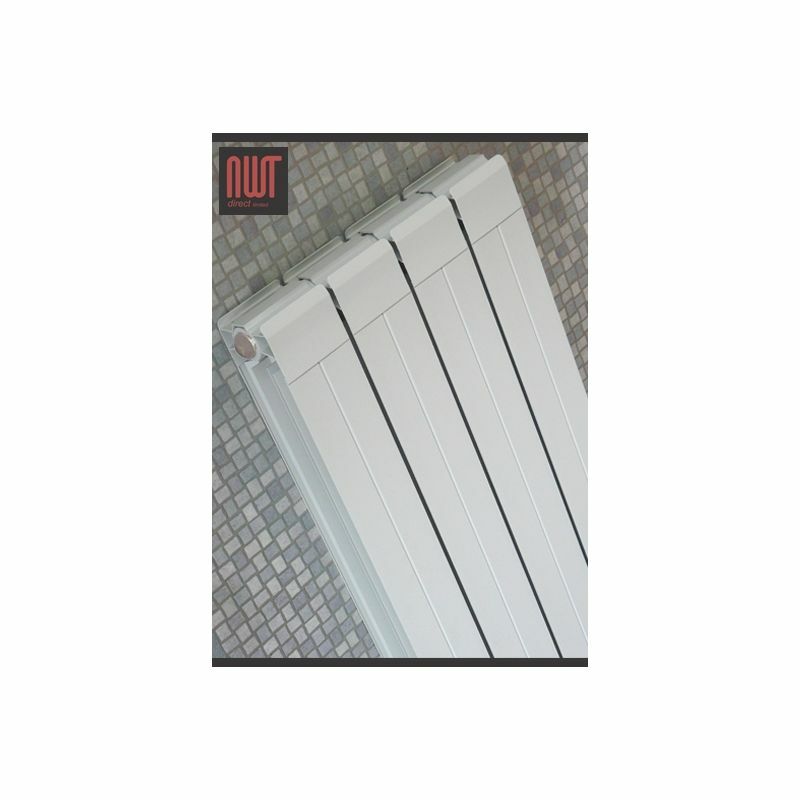 - Our range of aluminium radiators are designed in house and manufactured at our modern factory. 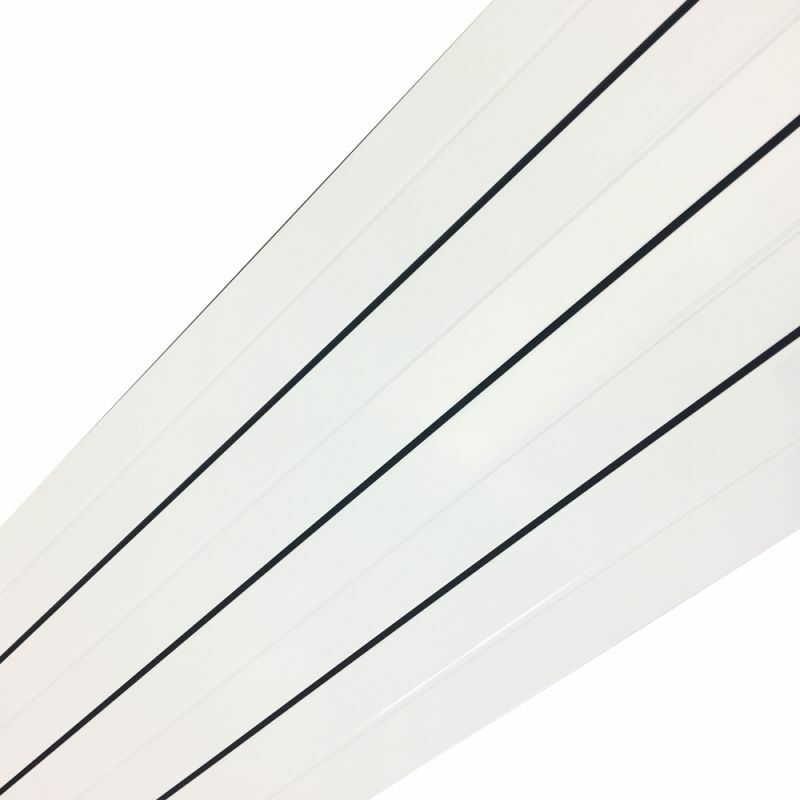 - The high heat output of our radiators are achieved from the sourcing of high quality aluminium, finished in a robust powder coated white finish.